Unfortunately, life isn’t always going to be smooth sailing for you, especially when you have children. Situations arise that are difficult to deal with, and when they do, it will certainly call for your undivided attention and force you to put your parenting skills to the test. 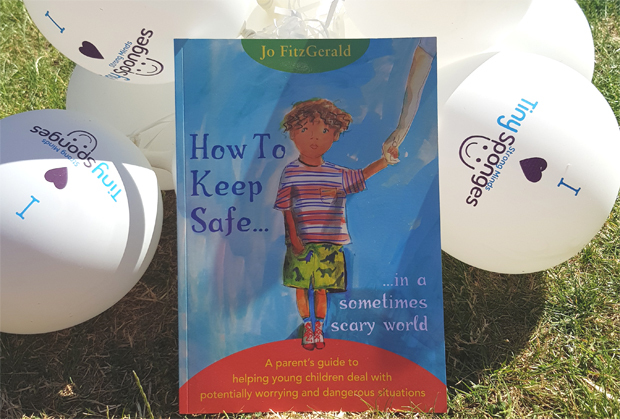 There are a few useful ways you can approach the circumstances you’re dealing with, so you can minimise any damage and hopefully get to a better place with your kids. However, you need to remain hopeful that you’ll figure it out and can quickly improve the situation at hand before it spirals out of control. Instead of trying to have a firm grip on all that occurs, have strategies for how you can attend to and fix whatever is going on. 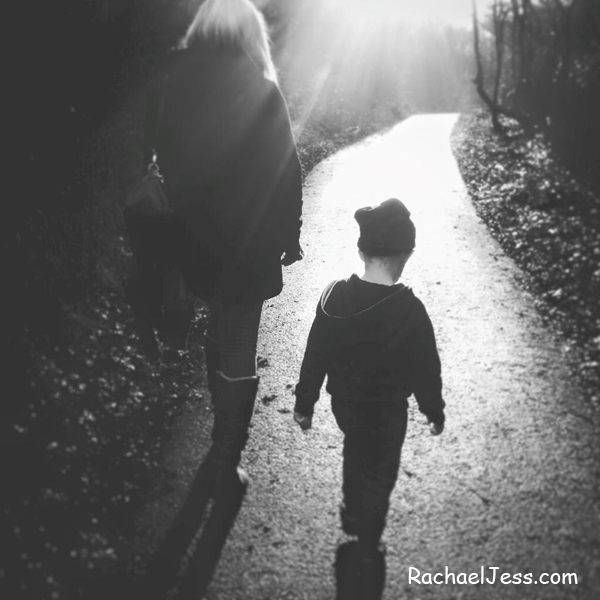 Dealing with difficult situations with your children is never an easy process, but they can be managed. Avoid making assumptions or judgments right away and instead focus on being a good listener. Your child may have a lot to say or reasons for why they acted a certain way that you won’t understand unless you’re willing to lend an open ear. Be open to listening to their side of the story before you jump in and make recommendations for how to move forward. You can’t be afraid to ask for help from friends, family members or the experts when trying to handle difficult situations with your children. For example, you can reach out to Minton Morrill Solicitors in Leeds if what you’re going through requires you to seek out legal advice or assistance. It could be that someone has wronged your child or that they’re a victim of a serious crime. You can’t be afraid to speak up and invest time and money into figuring out the best course of action for your specific case. Instead of dwelling on what went wrong or how bad your situation is that you’re dealing with, focus your energy on problem-solving. Take time to brainstorm different ideas for how you can improve your circumstances and get through the challenges you’re facing. What will help you to come out better, in the end, is trying to stay positive and setting your sights on anything constructive that can come from what you’re juggling. You panicking and getting frustrated isn’t going to help the situation improve. It’s important that you remain calm and patient as you try to find solutions that will help you get to a better place. Speak in a mature tone with your children without yelling or displaying anger that’s only going to upset everyone further. Communicate openly and honestly with your children and work together to try to figure out how to overcome the obstacles you’re facing. The reality is that as a parent you’re going to have to be able to handle difficult situations that arise with your children properly. Use these tips to help you get past the rough times in one piece. Keep in mind that dwelling on the problem without coming up with strategies for moving forward is only going to make matters worse.